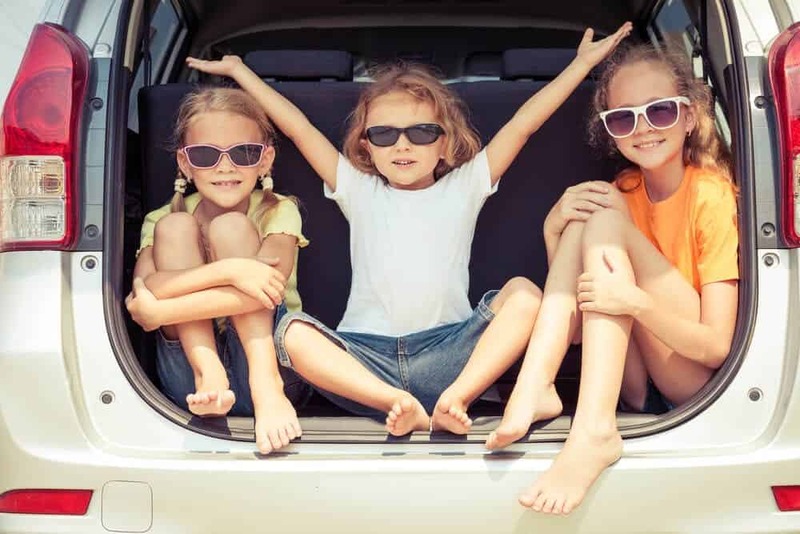 While it isn’t as popular a time as summer or winter, fall is a great time to take a family vacation. 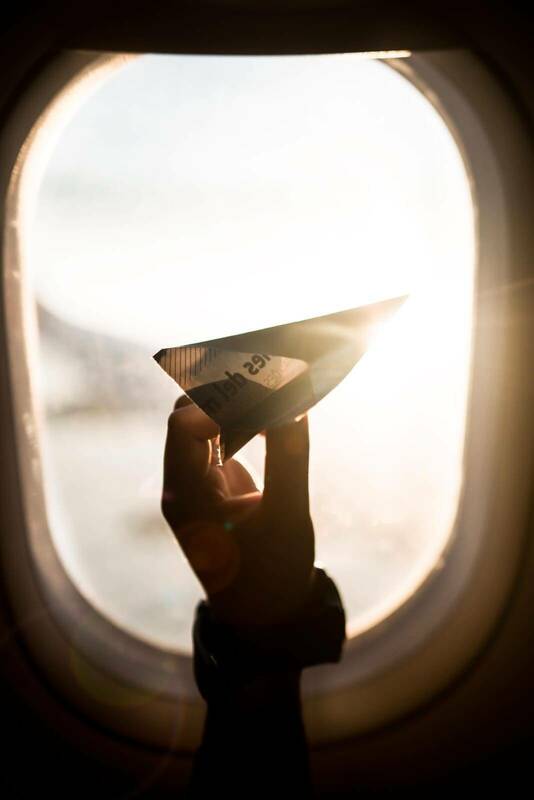 While it is a little harder to carve out time from work and school, the cheaper vacation prices, ideal climates, and thinning crowds make taking a few days off more than worth it. If you’re looking to get away for a bit of family bonding time with your loved ones this autumn, try these ideal destinations. 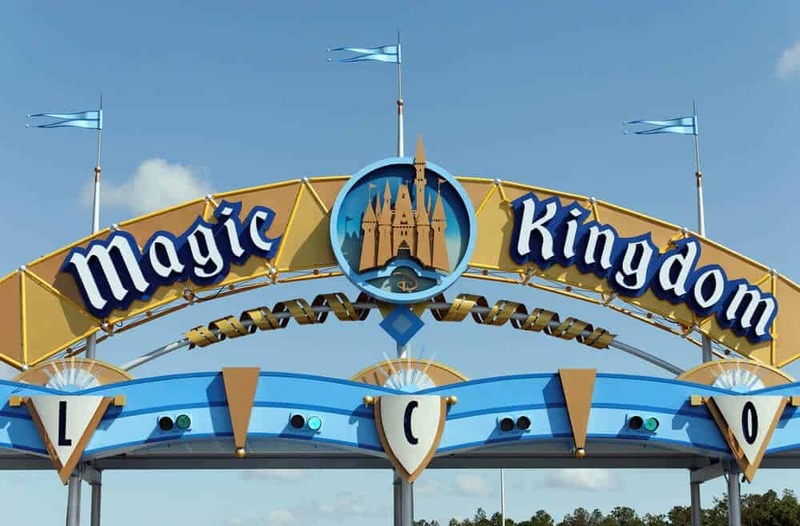 Everyone who loves Disney World knows that the best time to go is during the off season. 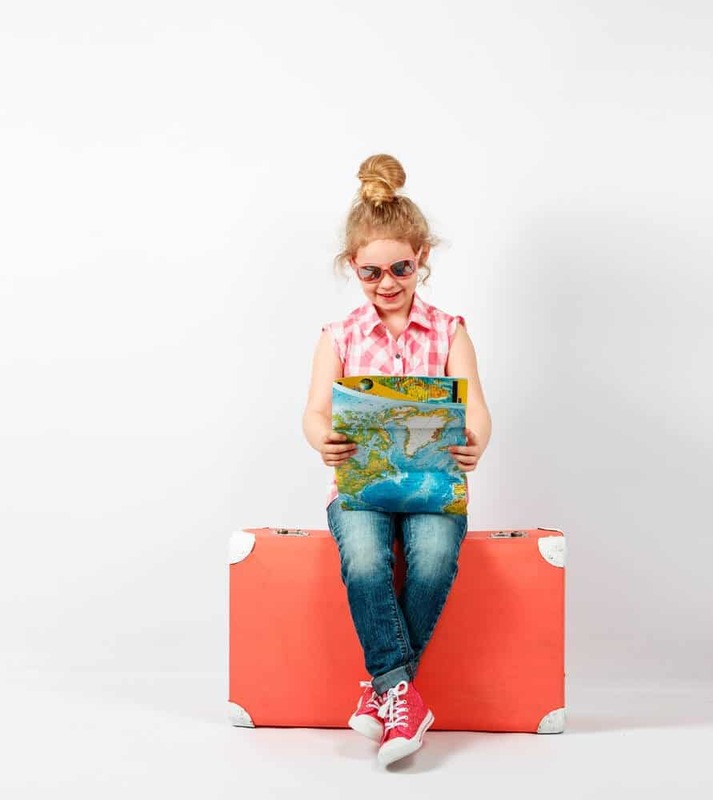 With the exception of Halloween, fall is the perfect time to grab up the kiddos and make the trek to Orlando. 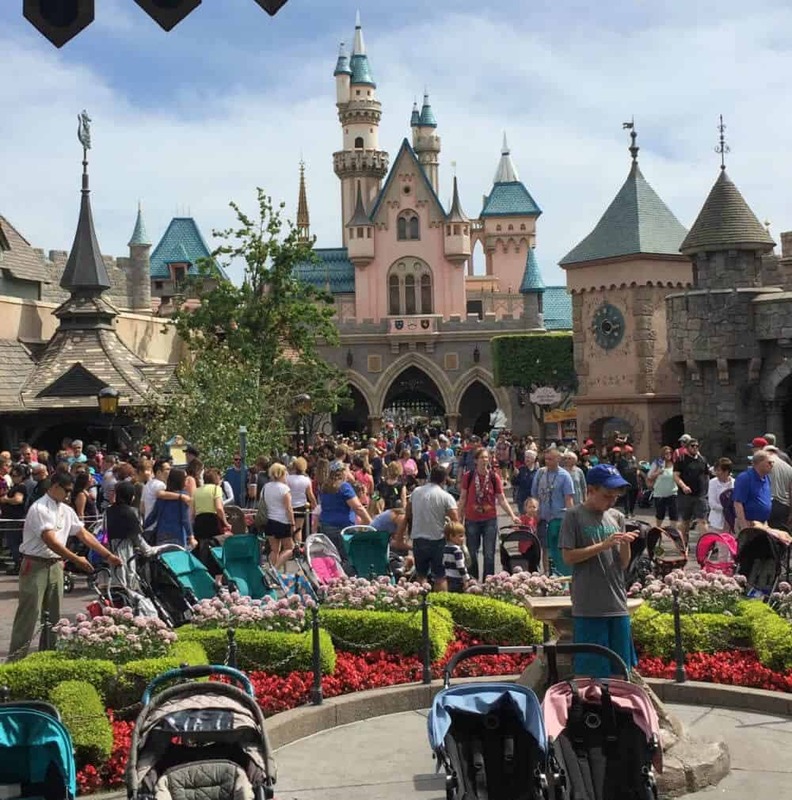 That prime time right before the holiday season but directly following summertime is perfect for finding cheaper travel options, better lodgings, and smaller crowds and shorter wait times in the parks. If your family is all about nature and gorgeous scenery, it doesn’t get any more gorgeous than Gatlinburg, Tennessee. 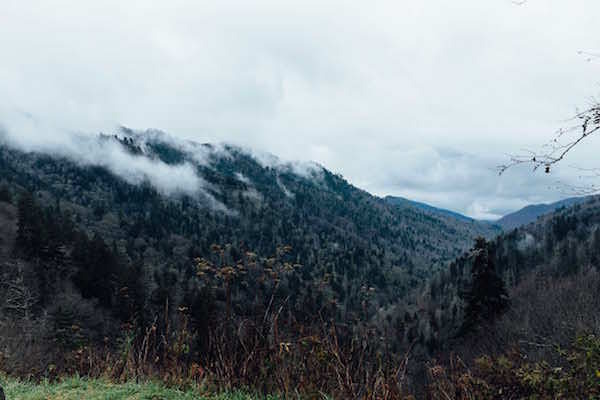 Home to the beautiful Smoky Mountains and host to countless beautiful hillside cabins, Gatlinburg is the perfect blend of southern city life and nature getaways. Get your family a luxurious cabin in the woods while you hike up the Smokies or enjoy a classy hotel in the city while you take advantage of Gatlinburg’s awesome attractions. 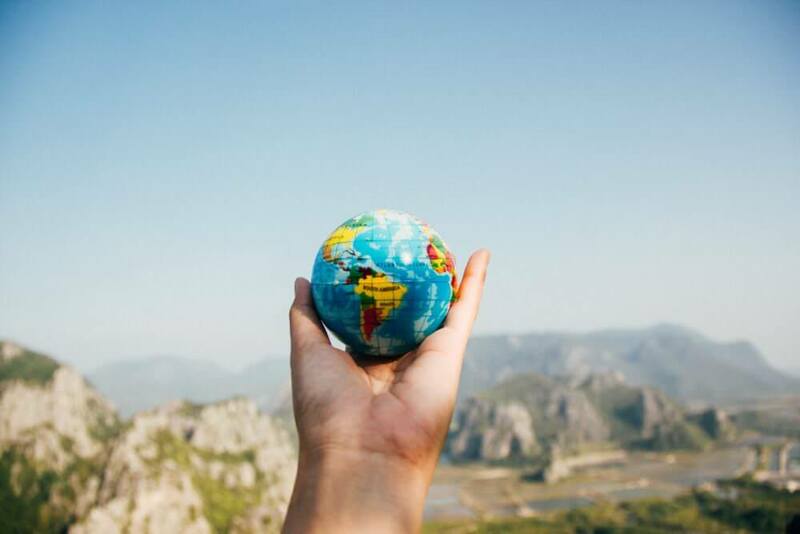 Looking for a vacation spot that borders on being outside of the country but is still pretty close to comfort? Niagara Falls may be a seemingly cliched vacation spot for Canadian tourists, but that doesn’t make it any less awesome. 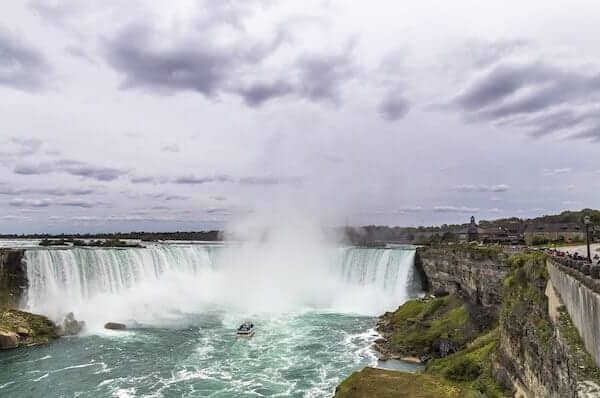 Niagara Falls is perfectly on the border between New York and Ontario, and whether your family takes a boat tour through the falls or takes the more costly option and watches from a ledge above, they are truly a sight to behold. 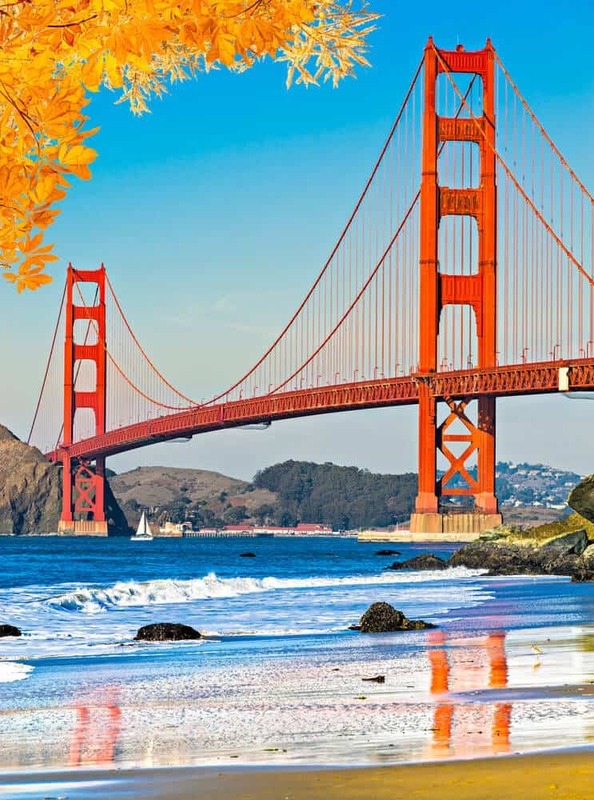 With its gorgeous architecture, amazing food, and bustling culture, this Northern California city is the perfect family getaway. 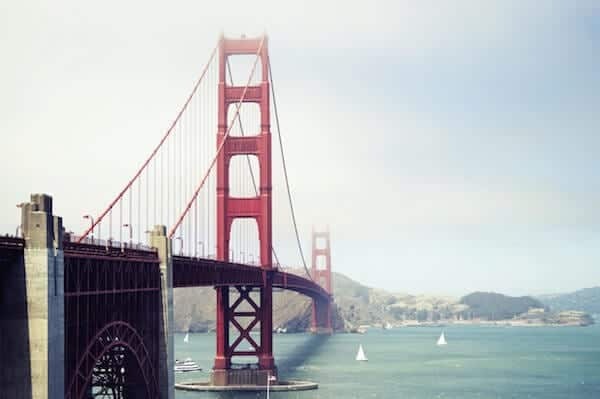 Taking a trip to San Francisco in the fall means less tourists and an ideal climate.You can take your kiddos to visit iconic historical landmarks like The Golden Gate Bridge, get a spooky history lesson at Alcatraz Island, or just spend some time goofing around at Pier 39. Winter, spring summer, or fall, tourists from all over the world flock to New York City in every season. Encountering other tourists is almost inevitable and finding deals on lodgings and activities always takes a little more work. But giving your kids the chance to see the city that never sleeps so early in life is pretty priceless. New York City is always bustling with life and it is never too hard to find something awesome to do. 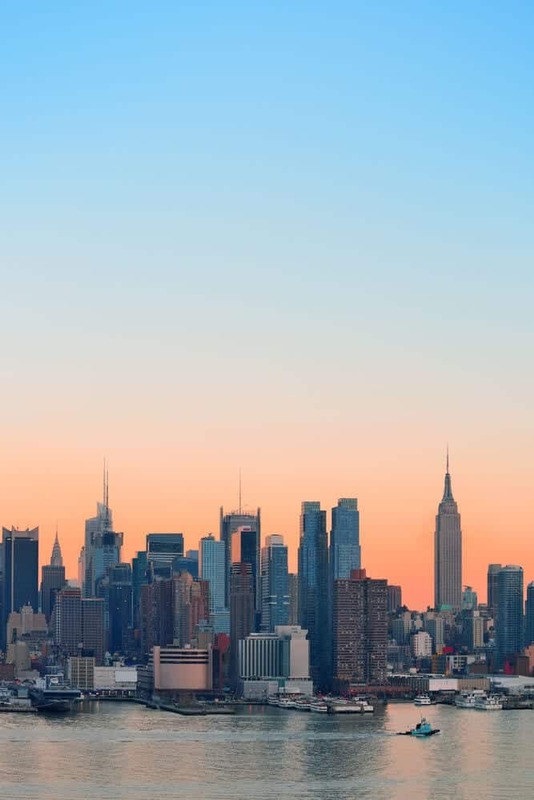 See a Broadway play, take advantage of free art museums, or lounge around Central Park, let the city show you the way. 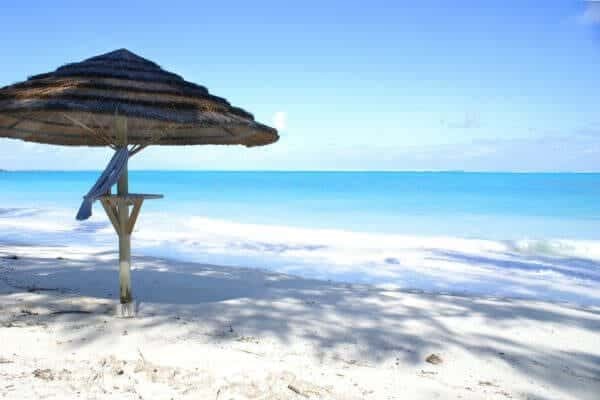 Turks & Caicos has long since held the title as one of the best family vacation destinations out there. The beautiful string of islands is surrounded by gorgeous crystal waters and luxurious sands. Your family can choose to stay in one of the many family-friendly resorts or rent a private villa for the duration of your stay. With all of these amenities and high-end options, visiting Turks & Caicos tends to be on the pricier side. But if your family chooses to visit in the fall months you will not only encounter less tourists but cheaper prices all-around. You may not be able to experience every single thing that fans of the islands gush about, as some places close up shop in the off season, but what more do you really need besides your loved ones at your side and the sand under your feet?